29% off. One of my easiest hacks for saving space in a small apartment is using shoe racks. 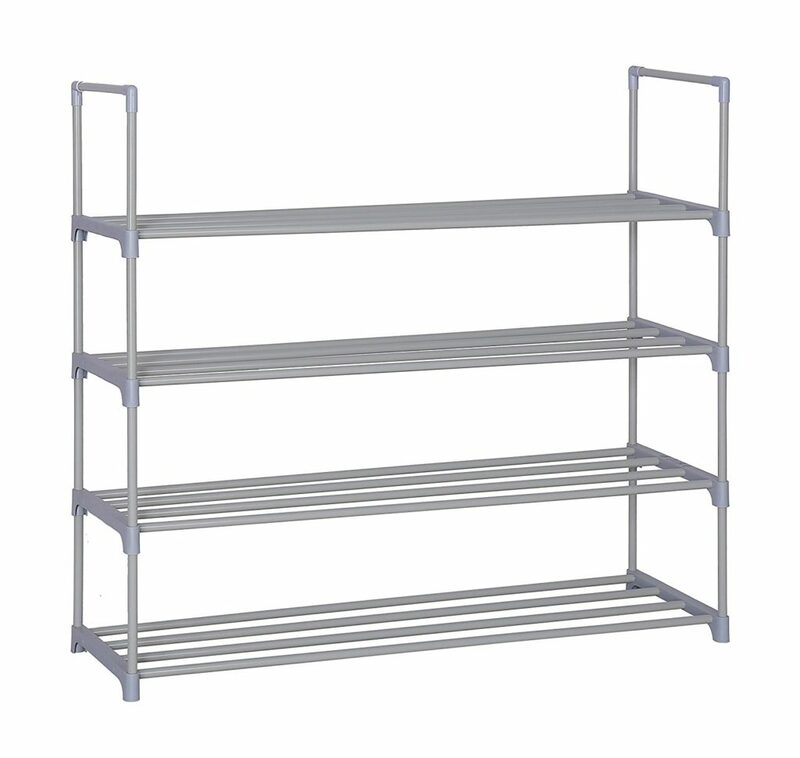 I have one of these in my closet to, yes, hold shoes, but also to provide extra shelving on top for my many, many sweaters. And since it’s hidden in my closet, I don’t care that it’s more utilitarian than cute. 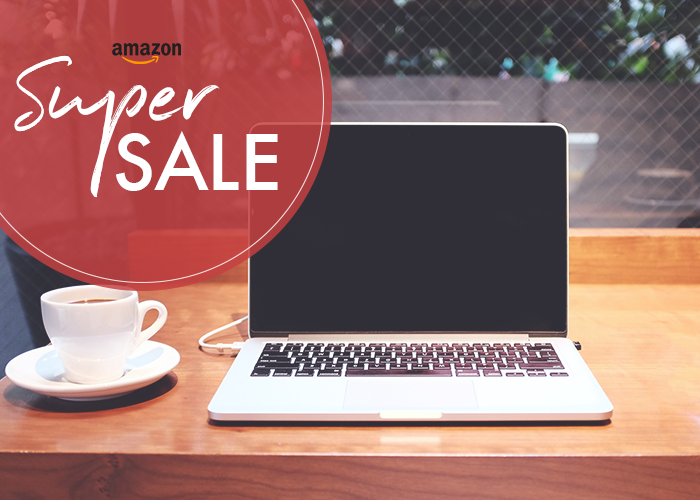 This one is super cheap today if you’re looking for more storage solutions. 28% off. Not a fun thing to buy, but definitely helpful. If you’ve ever wondered why there’s a persistent, noticeable smell around your kitchen but can’t seem to get rid of it no matter what you do, it’s probably from food trapped in your pipes. 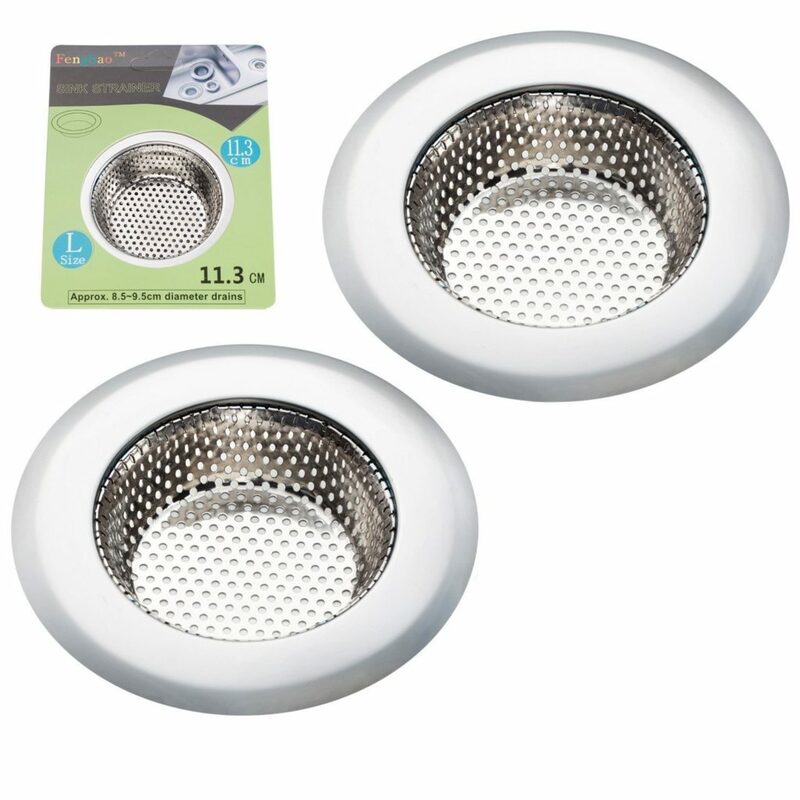 (Not that I know this from personal experience, or anything…) Do yourself and your roommates a favor and get a sink trapper. They’re super cheap and super easy to clean — no excuses! 3. 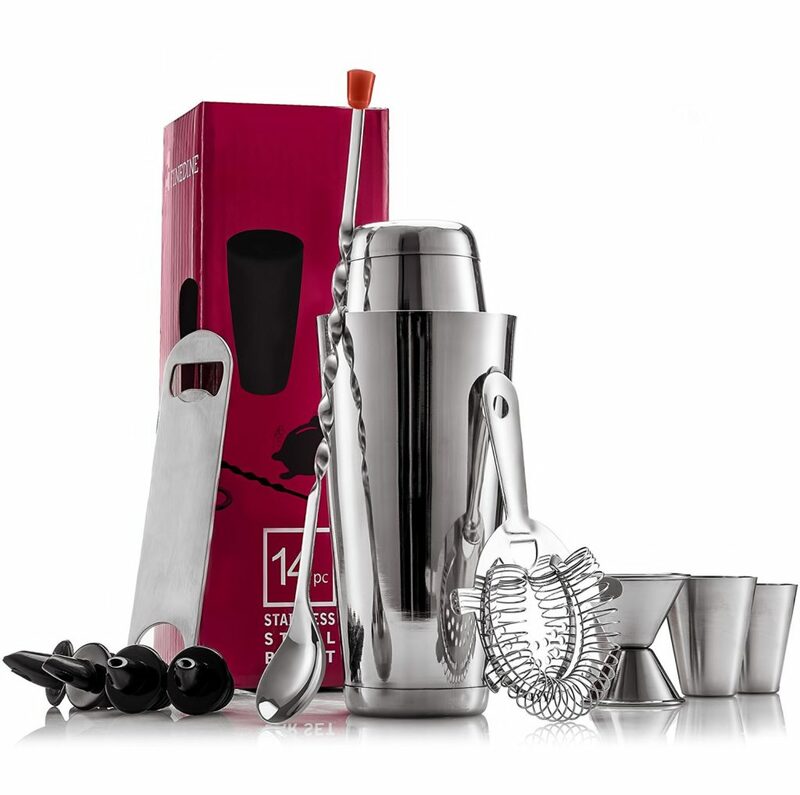 Expert Cocktail Shaker Home Bar Set – 14 Piece Stainless Steel Bar Tools Kit with Shaking Tins, Flat Bottle Opener, Double Bar Jigger, Hawthorne Strainer, Shot Glasses, Bar Spoon, and 6 Pour Spouts. 58% off. I’m not a huge cocktail person, so it wouldn’t make sense for me to invest in a bunch of at-home bar cart necessities that would just end up gathering dust. But! If you do like cocktails, at-home concoctions will give you much more bang for your buck than taking yourself out once or twice a week. This is a great set with all the necessities (or so I’ve been told), and it’s more than half off today! 65% off. I know a lot of people who love gaming, and I know that it’s a great way to bond and even make new friends (maybe even across the globe!). 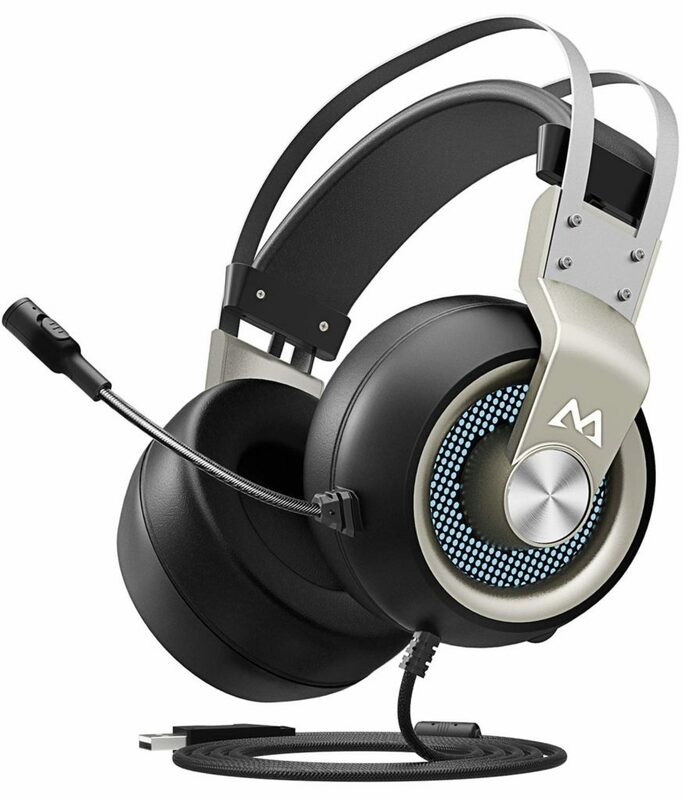 If you’re in the market for gaming headphones, check these out today — they have a great discount and awesome reviews. 29% off. It is no secret to any of us here at TFD that mattresses can get pricey. 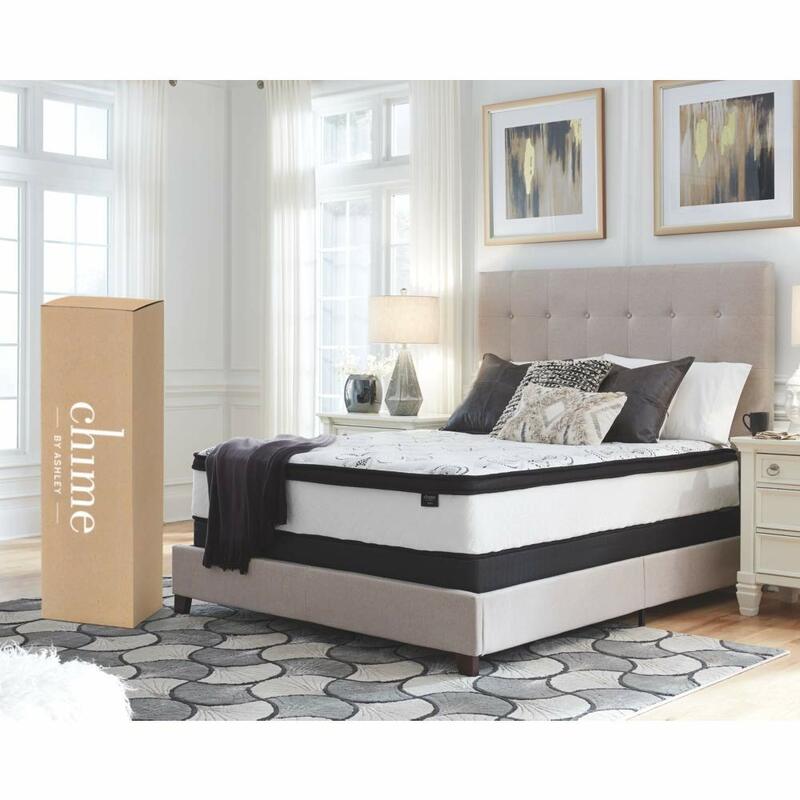 Thankfully, there are a ton of good mattress brands with great testimonials on Amazon, and many of them go on sale pretty frequently — like this one! I got my own mattress-in-a-box, and I have to say, they’re pretty impressive to unpack. If you’re in the market, be sure to check this one out today! 38% off. I know a lot of people who have hesitated to get a Fitbit or the like because they can get pretty expensive, and I totally get it — why would you spend $100+ on something if you’re not even sure it’s going to motivate you? 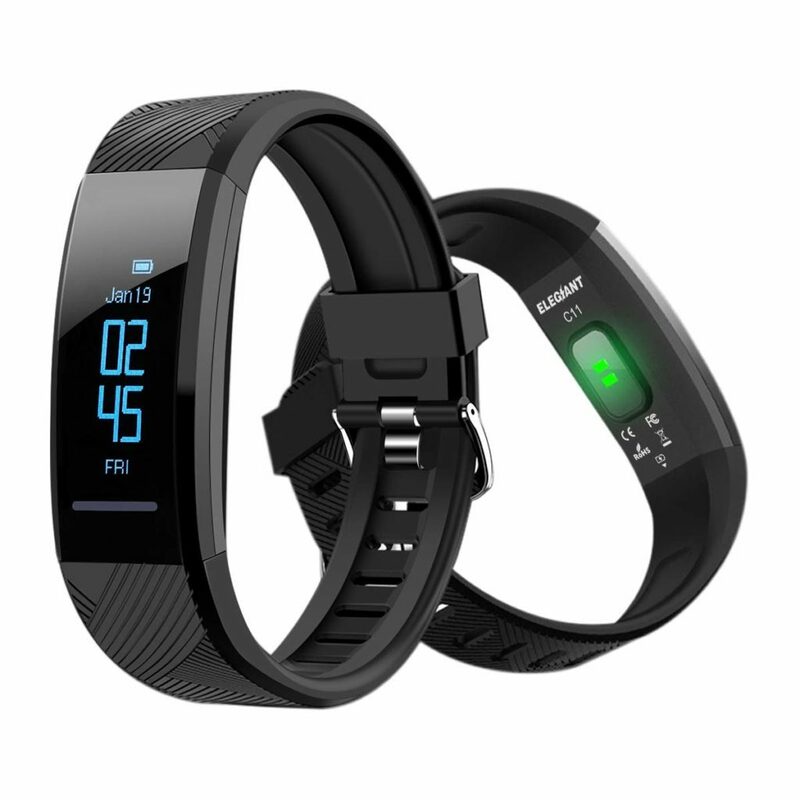 This fitness tracker has great reviews and is only a fraction of the cost of many of them. If you’ve been curious, definitely give these a look while they’re on sale. 35% off. Listen. Sometimes pets have problems that make you question why you have them in your home in the first place. (Again, definitely not speaking from personal experience…) And if you want to make your home feel like it’s you, the human, who is in charge, you gotta get the good stuff. This is great for eliminating pet odors, and it comes in a nice big bottle, so be sure to give it a look while it’s on sale. 25% off. A great addition if you’re looking to up your home fitness game! 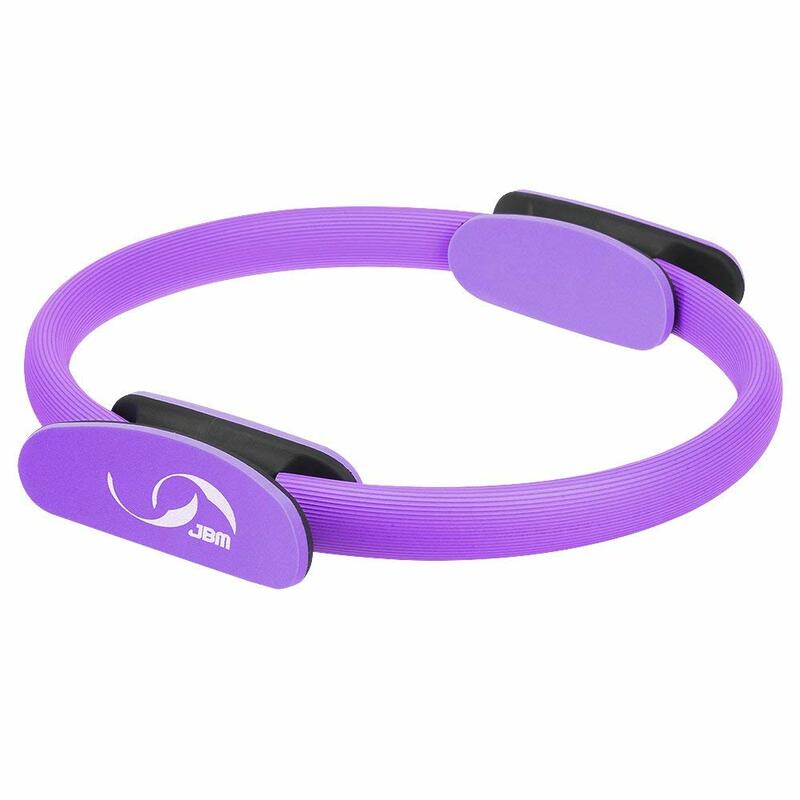 I’ve used these in barre classes before and even with seemingly-minimal effort, they do provide a nice workout for your upper arms (you are welcome for that super-specific terminology).